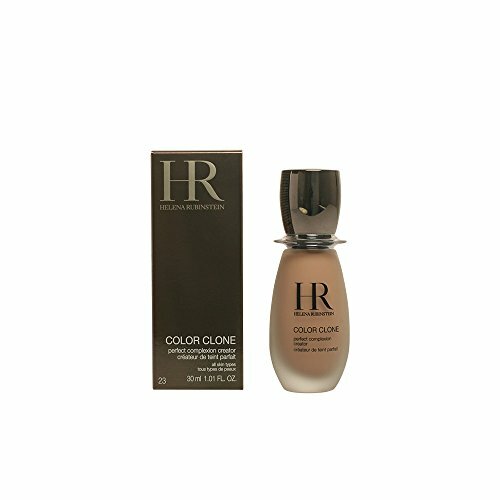 A groundbreaking skin care liquid foundation. 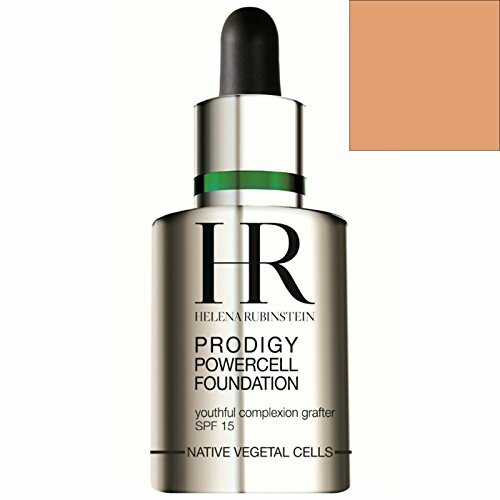 Formulated with vegetal stem cells extracted from Oceanic Crista. Helps promote cellular regeneration, repair tissue and combat free-radicals. 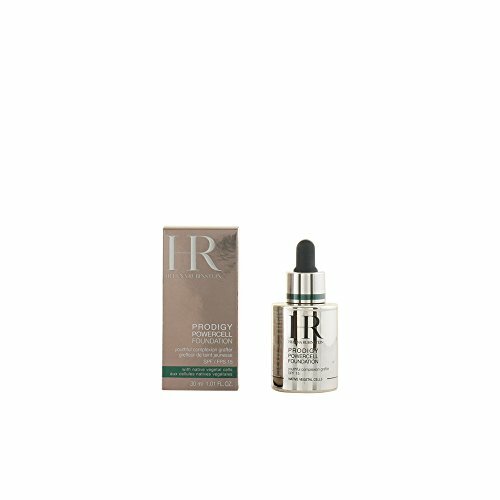 Delivers superior moisture to skin. Protects skin against harmful sunrays with SPF15. 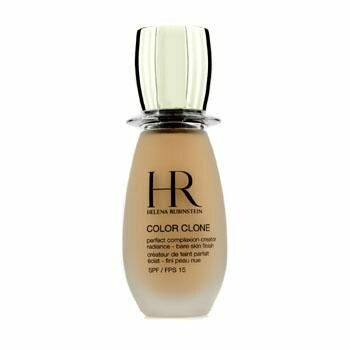 Gives a flawless and natural looking finish. 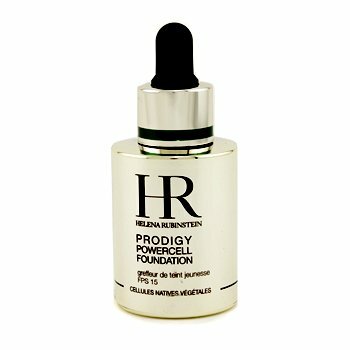 Skin stays supple, fresh, evenly-toned and youthful looking. A revolutionary "second skin" feel foundation. 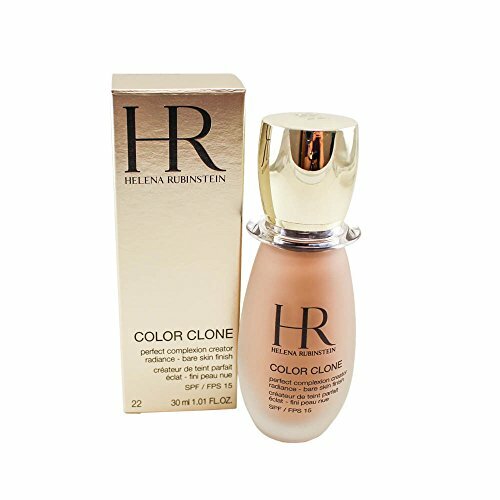 Contains exclusive "Color Clone" pigments that mimic skin's color structure. Features a double layer of silica for transparency. Blended with mineral salts that even skin tone. 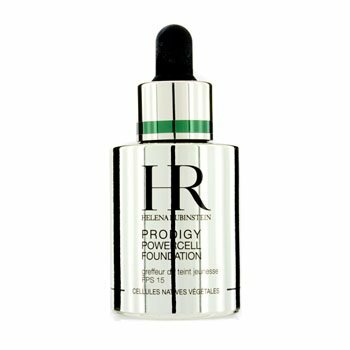 Provides light coverage and SPF 15 UV protection. 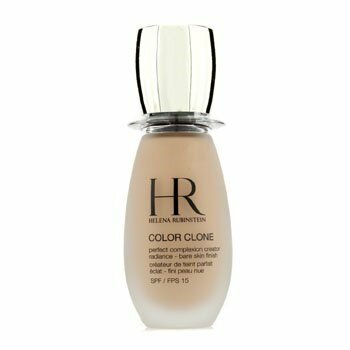 Gives a soft, smooth, flawless and barely-there finish.